Treatment for her immune system disorder will include 'significant time' in the hospital. 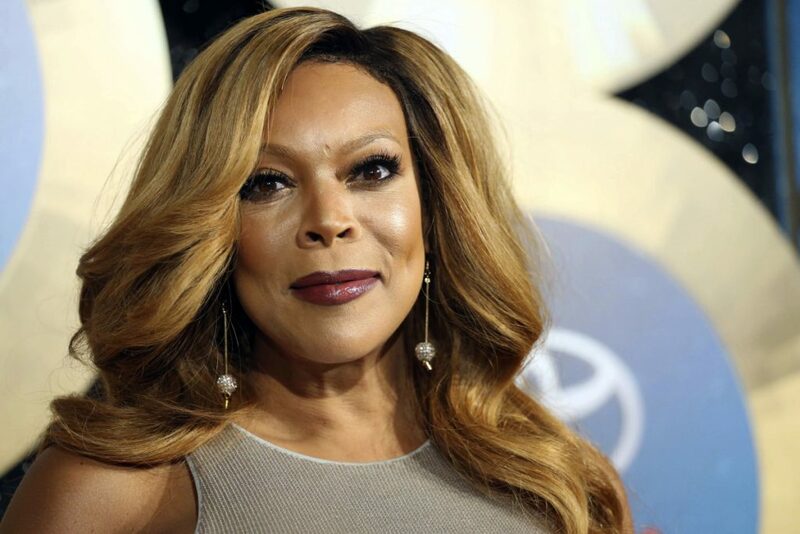 LOS ANGELES —Wendy Williams is taking an extended break from her TV talk show to deal with health issues related to her immune system disorder, her family said Friday. The family wrote in a statement that Williams has suffered complications from Graves’ disease in the past few days. Treatment is necessary and will include “significant time” in the hospital, according to the family statement provided by show producer and distributor Debmar-Mercury. The host revealed the Graves’ disease diagnosis on her show last February, when she announced a three-week hiatus. Graves’ disease leads to the overproduction of thyroid hormones. In 2017, Williams fainted on stage during her show, saying later she became overheated while wearing a bulky Halloween costume.